Some people have it in them to simply dazzle in whatever they pursue. One such persona in world business forum is Cheng Yu Tung. Hailing from modest roots, Tung redefined the thinking process of entrepreneurs, setting a fine example for generations to come.Cheng Yu Tung is the Richest Man in Hongkong with an empire of more than $13.8 billion according to the Forbes ranking of 2014. He is actively involved in sectors like real estate, infrastructure and telecommunications. He started the career with the Chow Tai Fook Jewellery Company Limited. The group has currently more than 2000 retail stores.Tung’s company grew to become a conglomerate known as Chai Tai Took Enterprises. The major achievement was the setting up of Sheraton Marina hotel. The company is now publically listed as the New World group, which had been founded in the year 1970. The conglomerate holds a number of properties in Hong Kong starting from retail shops, real estate and many others. The enterprise had taken over the Carlyle Hotel in Manhattan recently. 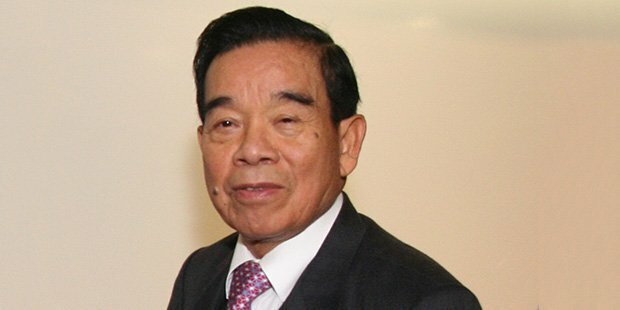 Cheung Yu Tung has also bought interests in the Shun Tak Holdings and the Sociedade de Turismo e Diversoes de Macau. On the educational front, Cheng holds DPMS, LLD in Honors, DBA in Honors and DSSc in Honors Degrees. He has served as the Honorary Consul of Bhutan in Hong Kong since May 2004. He also serves as a member of International Business Leaders Advisory Council for the mayors of Beijing, Wuhan and Foshan. The French Government also conferred Cheng with the Chevalier de la Legion d’Honneur and Commandeur de L’ordre des Arts et des Lettres. Cheng Yu Tung married Tsui-ying Chow in the year 1943. 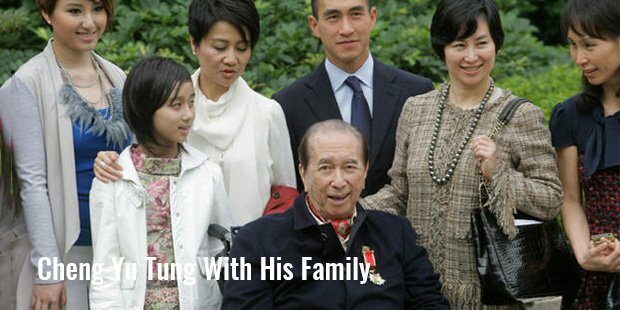 The couple has four children from the alliance out of which two are sons and the other two are daughters.In the year 2012, Cheng suffered from a stroke after which he decided to leave his interests in the company to the younger generation. 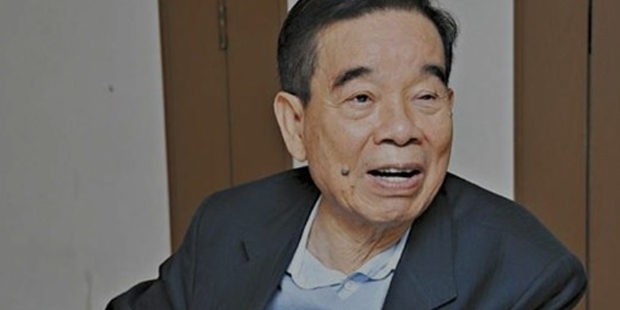 His son Henry succeeded Cheng, who acts as the chairman of the operating companies. The other son Peter Ching is the executive director of New World China Land. William Doo his son in law is the Chairman of the New World Development. In the second generation, Adrian Cheng Chi-Kong, Chung’s 32-year-old grandson has inherited the New World Development and Chow Tai Took. The Bloomberg Billionaires List rated Cheng as the 34th Richest Man in the world in the year 2012 making him a known face all over the globe. Tung’s story stands as a fine inspiration for aspiring Chinese Entrepreneurs who aim at making it big at the world forum.